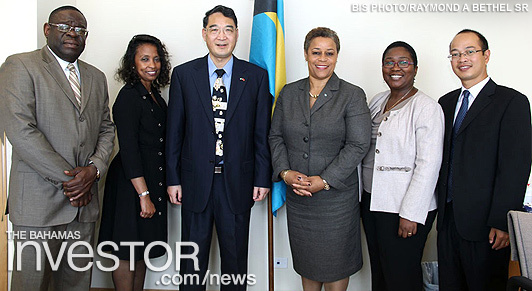 Chinese Embassy officials and members of the Bahamas Institute of Chartered Accountants (BICA) paid courtesy calls on Minister of Financial Services Hope Strachan March 23. 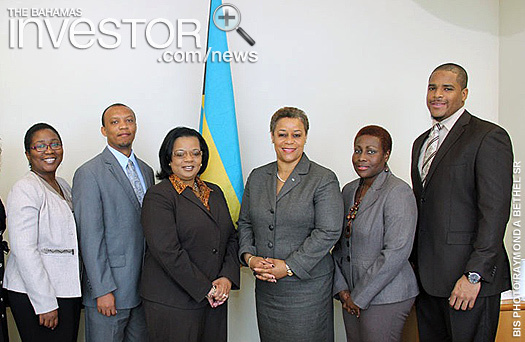 CIBC FirstCaribbean International Bank executives called on Prime Minister Perry Christie, March 24, at the Office of the Prime Minister. Grand Bahama Agri-Business Expo is scheduled to take place this weekend in Freeport, sponsored by the Ministry of Agriculture and Marine Resources.